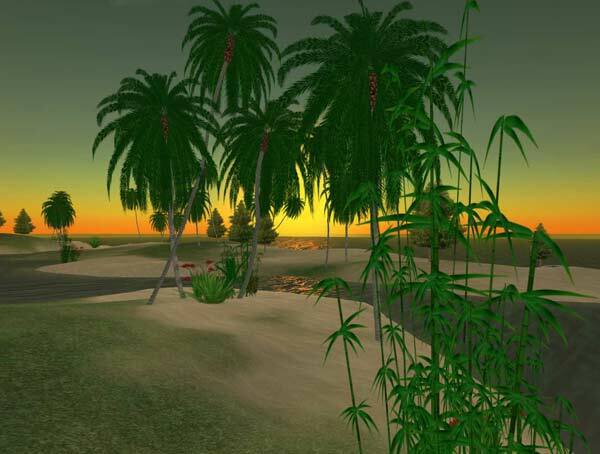 Nevia Archipelago can be your oasis away from the mainland in Second Life. 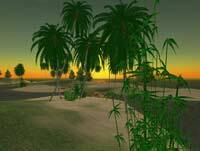 Live and run your store in an environment free from the clubs, lag, and chaos of mainland. 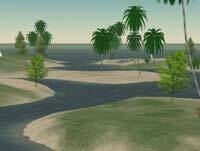 Each of the islands in the Nevia Archipelago are 1/8th or 1/4th of a sim in size (8192 or 16384 square meters). No Premium Membership: Because the islands are bought from private residents rather than from Linden Lab, you do NOT have to be a Premium Member of Second Life--this saves you as much as $9.95 US per month! 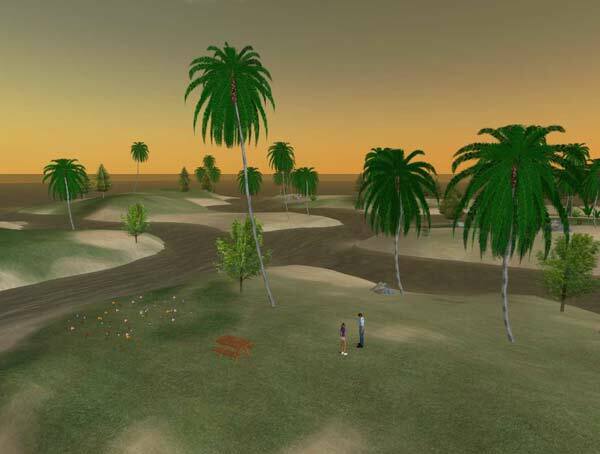 Bonus prims: Bonus-prim parcels are available--with 9% more prims than standard SL islands. 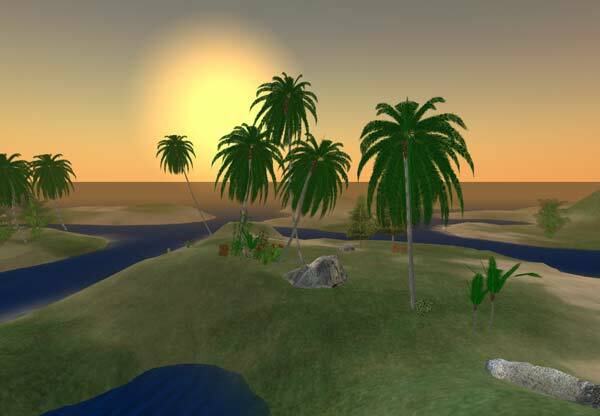 Class 5 server: These newer SL islands feature efficient script processing. Please read the covenant before you buy. Please IM or email Tawny Houston or Katie Welles if you have any questions or concerns. We are very happy to help. 2. Set up a PayPal account. While we are open to discussing other options, we have a very strong preference for receiving payment this way. Buy through PayPal (recipient is katie@inkwelle.com). See the Island Details page for prices. 4. Set up the subscription. After you purchase your island, then set up your subscription for the monthly tier payments by clicking on the Subscription button. (BE SURE TO SELECT THE CORRECT SUBSCRIPTION!) See the Island Details page for the Subscription buttons.